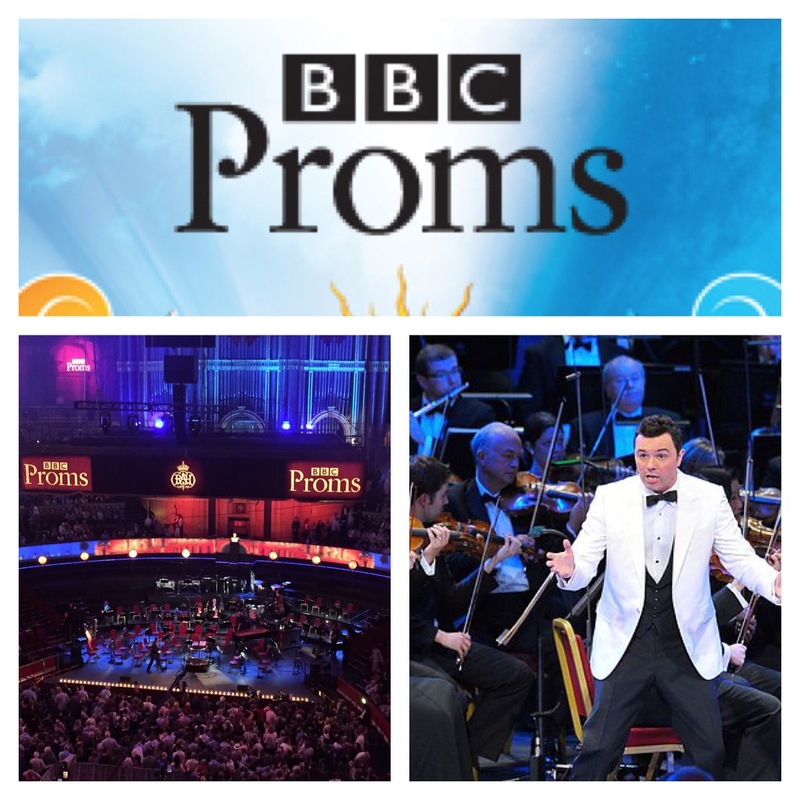 Tonight was my first foray into the late night Proms. 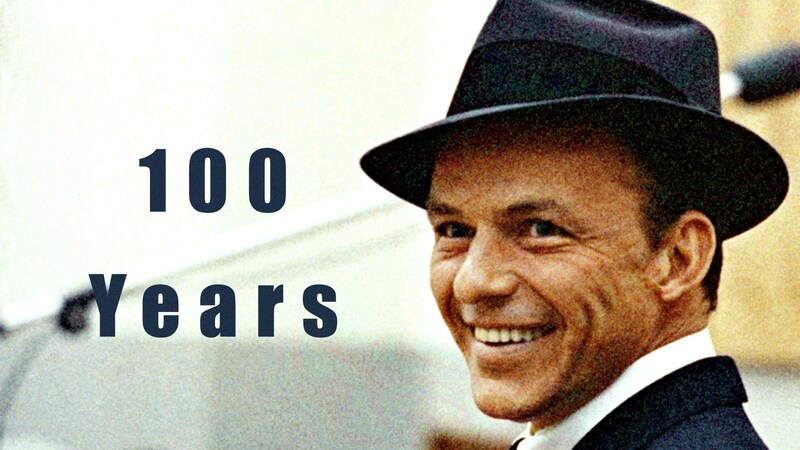 A very special Prom to celebrate the 100th year of Frank’s birth year. The John Wilson Orchestra with the help of some very talented singers (crooners), Jamie Parker, Claire Martin and (the creator of Family Guy), Seth MacFarlane, performing Frank Sinatra. I love a bit of Frank. He’s been part of my life, my whole life. In my 20s I became a little obsessed with that whole era, Sammy Davis Jnr, Frank Sinatra, Marilyn Monroe to name but a few. One of my only regrets is that I didn’t borrow the money for a ticket to see Frank Sinatra live on his final tour at the Albert Hall in 1992. I recall the tickets were virtually a month’s salary! So last night I was hoping the performance would capture ‘Essence de Frank’ and transport us back to an era of swing and swoon. It’s fair to say we all had a swell time but it wasn’t Frank. I’m not sure if it was the Albert Hall acoustics, or the annoying man further down our row of seats who insisted on “singing” along a few keys out (I guess he may have had ‘a few’ before the late night Prom). From where we were sitting, I didn’t feel the passion or energy in the performance from the singers. The orchestra was great but the singers quiet and distant. However that said, I just may have been grinning for most of it – you can’t help but smile when listening to a bit of Frank. This entry was posted in Living and tagged Theatre by AnnaGoAnna. Bookmark the permalink.